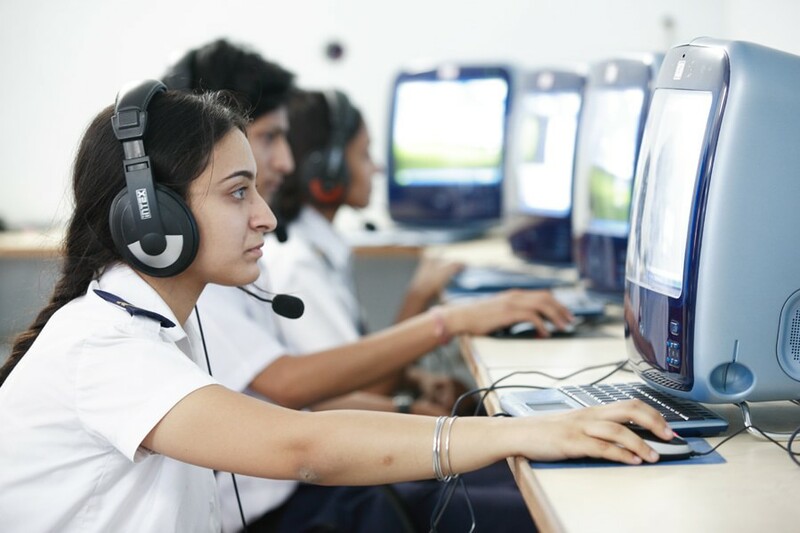 60 academic rooms, including one audio video briefing room - Students are taught with the modern methods using state of art audio visual equipment which enhance the students quality of learning. The Academy believes in keeping abreast of the latest educational facilities, to promote the active and visual learning amongst students. Keeping this very factor in mind, we have the projectors, audio video systems and white-boards. For flying training operations the academy houses exclusive facilities like crew room, briefing –debriefing room , navigation room, operations room ,simulators ATC 610 & ATC 810 and separate dinning for pilot trainees. 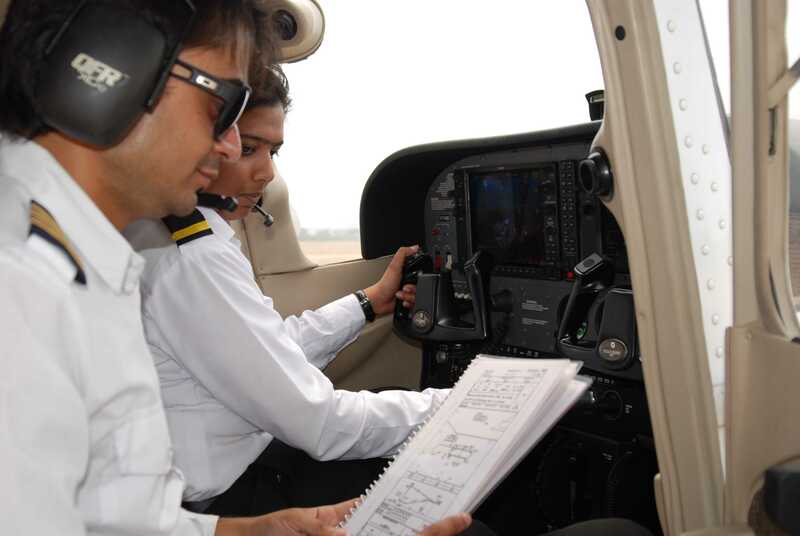 Basic Workshop and labs, including those for Airframe, Engine, Electrical, Instruments, Radio Navigation and Communication and Rotory – For imparting practical training which constitute essential part of any engineering course. Library Room housed in 2500 sq ft area with 120 seating capacity ,holding around 8000 books of 260 titles - The Library at FAA is more than just a collection of books. Find the full study material relating to your course and other aviation’s books, service bulletins, magazines, international aviation journals, aviation encyclopedia, hand books aviation dictionaries, multimedia etc. Computer Lab housed in 2500 sq ft area, complete with wireless connectivity – has 30 terminals, with a capacity to add another 60 terminals more. Also, an Electrical Overhaul Shop that carries out inspection and overhaul of starter motor, alternator and magneto.